Free Tools - . :Shred Tricks - Shred Guitar Lessons by Eric Maldonado:. 3 free crushing metal backing tracks, ready for you to shred over! Want to write out tabs when you have that magical lead line come out of your head? Or maybe when you are transcribing that insane solo? 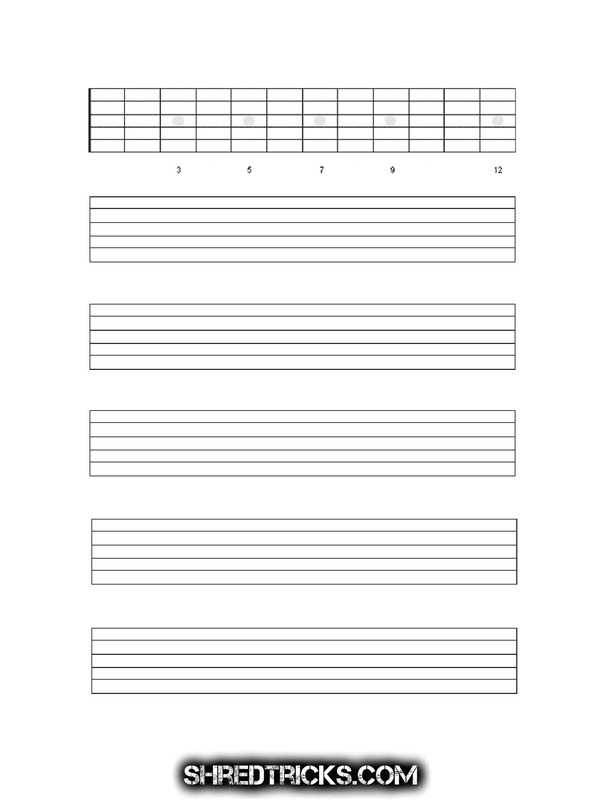 Download this Free tab line page! Want to write down the chord harmony that goes along to your melodies? 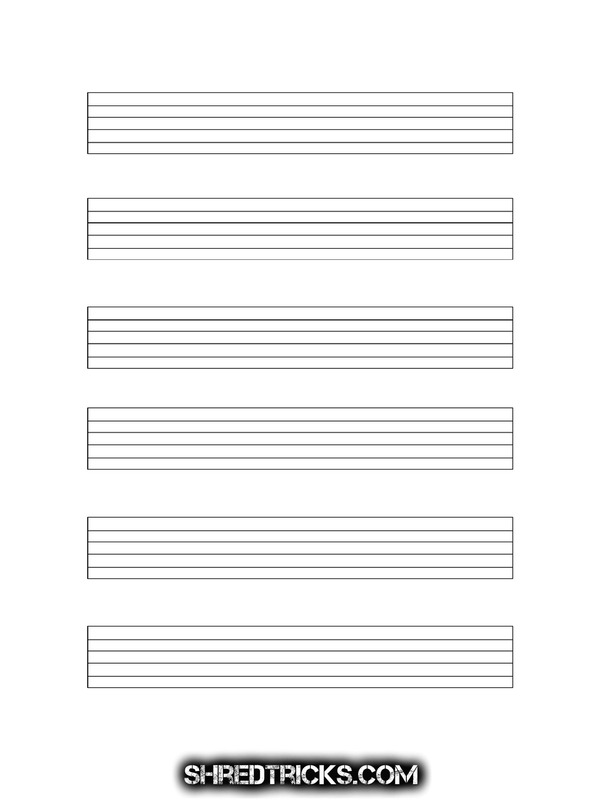 Download this Free neck view and tab line page! Working on some cool chords? Trying out new voicings? Or maybe just writing out the chords to that pop song you are teaching your student? 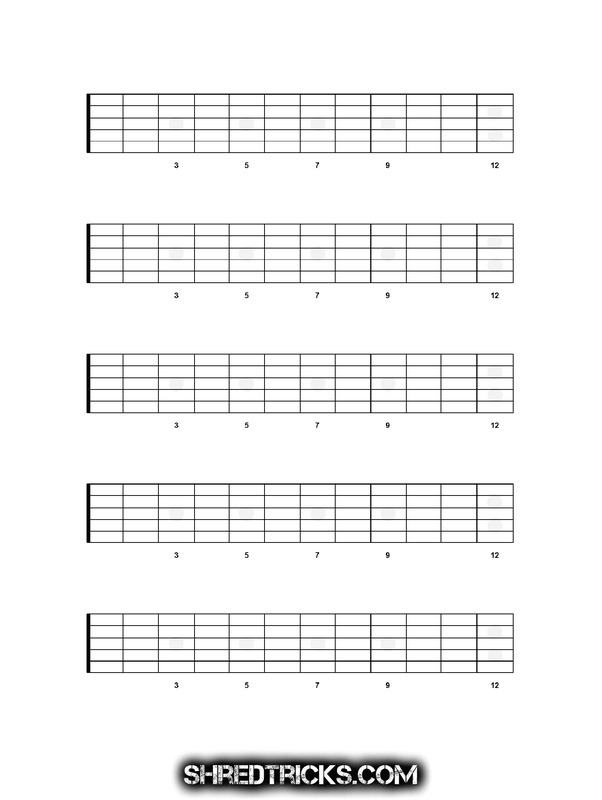 Download these Free neck view chord diagrams!